This strong clean loop has the standing end of the line coming out of it in a straight line. Also known as the Angler’s loop as referred to in The Ashley Book of Knots, it is one of the easiest fly fishing knots to create a small loop at the end of a tippet or leader that is completely in line the standing part. A loop to loop connection is often used to join a perfection loop in the fly line with another in the leader. It is also used to join small lures and hooks to a fluorocarbon leader via the said connection and for attaching backing to fly line. 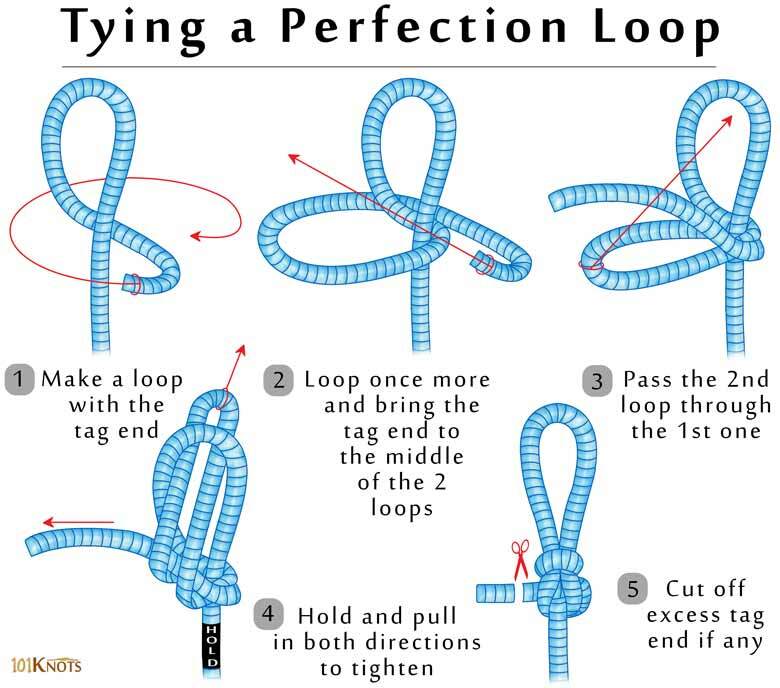 While connecting a braided line to a mono leader, it is better to use a surgeon’s loop knot on the former and the perfection loop on the latter. 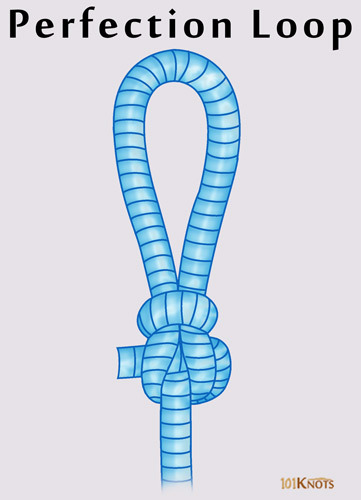 It ranks much higher in effectiveness than the bowline and is also simpler to tie. Works on both light and heavy mono and fluorocarbon lines. Surgeon’s knot might be slightly simpler to tie, but it has a bulkier form. Effectively attaches a streamer to your tippet end allowing free life-like movement of the former. It is perfect for building leaders that can be clipped to a swivel. Allows convenient and quick leader changes with loop to loop connections. Bimini twist – Creates a powerful loop that works as a double-line leader at the end of fishing line. It can later be used for a loop to loop connection. Dropper loop – Helps in making multiple hook bait rings on a fishing line. Figure 8 loop – Bulkier, more suited for climbing. Rapala knot – Directly attaches the lure to the line without the need for any loop to loop connection. Nail knot – If you don’t like loops, you can go for this one for joining lines of different diameters.